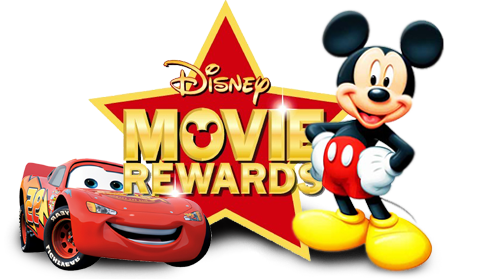 Disney Movie Rewards: Add 20 Points To Your Account! You are here: Home / FREEbies / Disney Movie Rewards: Add 20 Points To Your Account! We have two new codes to add to your Disney Movie Rewards account. Enter codes ELSA and Frozen to add 20 points to your account! Go HERE to enter your codes.